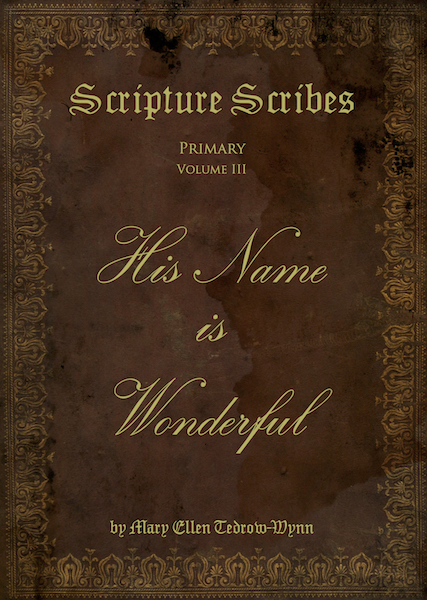 Scripture Scribes is a series for both handwriting and copy-work. 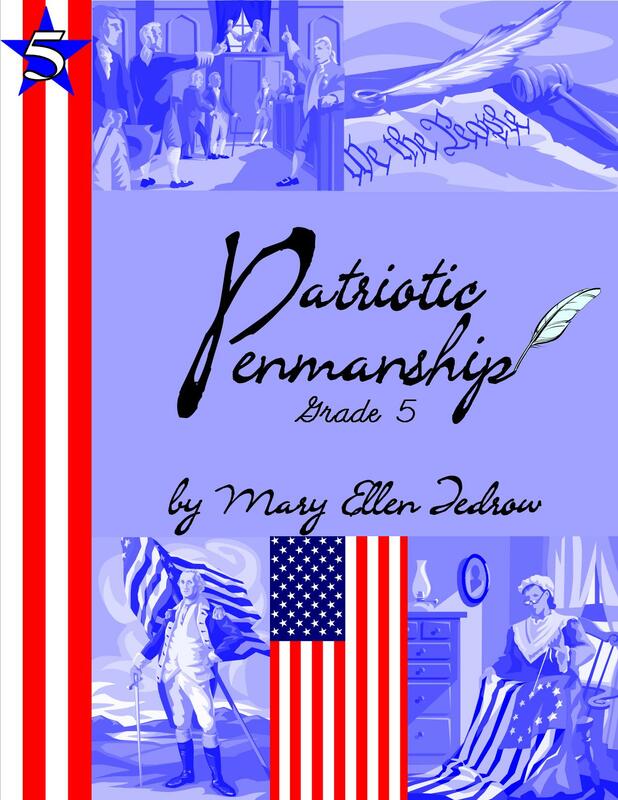 Words and sentences are provided for tracing, then blank lines for students to replicate that work. Sprinkled throughout, is information teaching children how the Bible came to us. Tracing, writing and reading these verses is a great way to learn both excellent handwriting and biblical concepts.